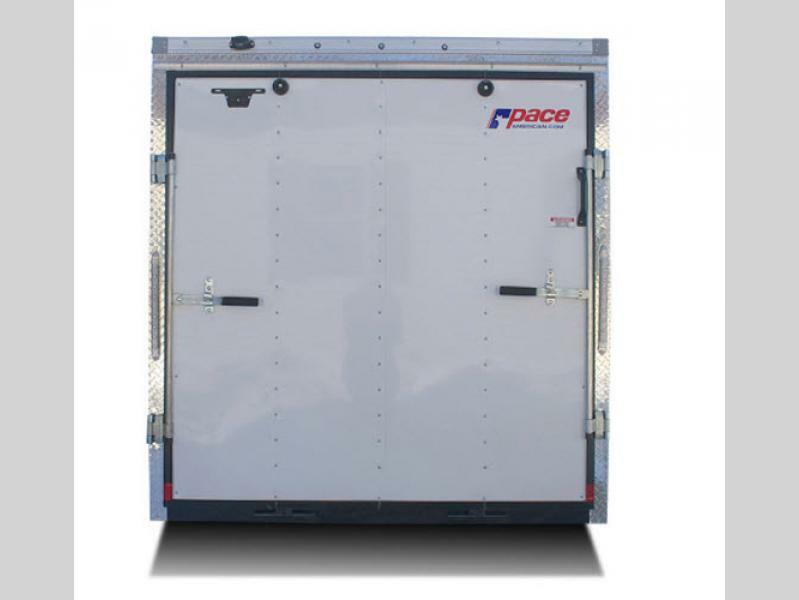 Get ready for any journey with this Journey cargo trailer by Pace American. 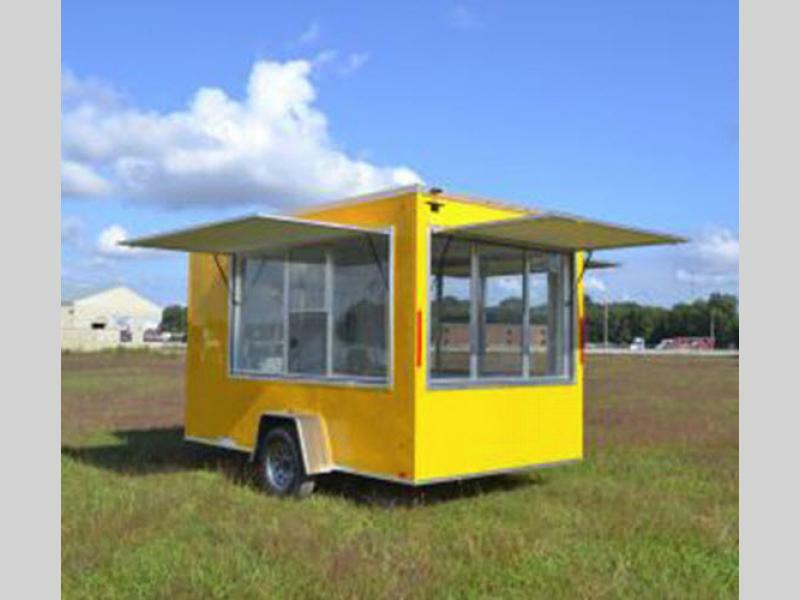 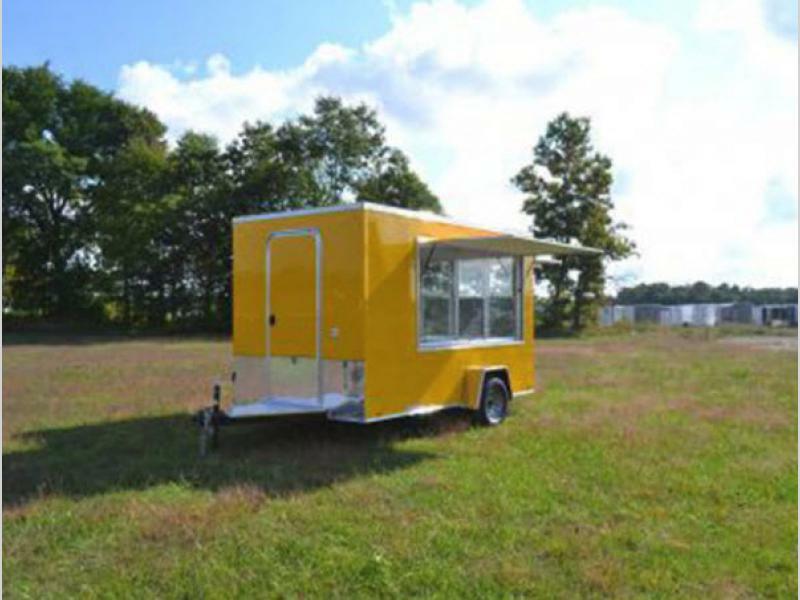 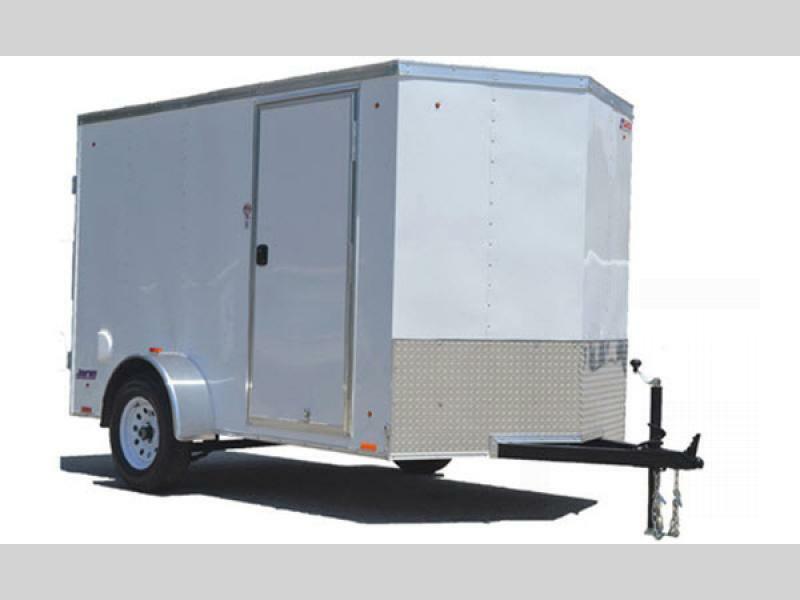 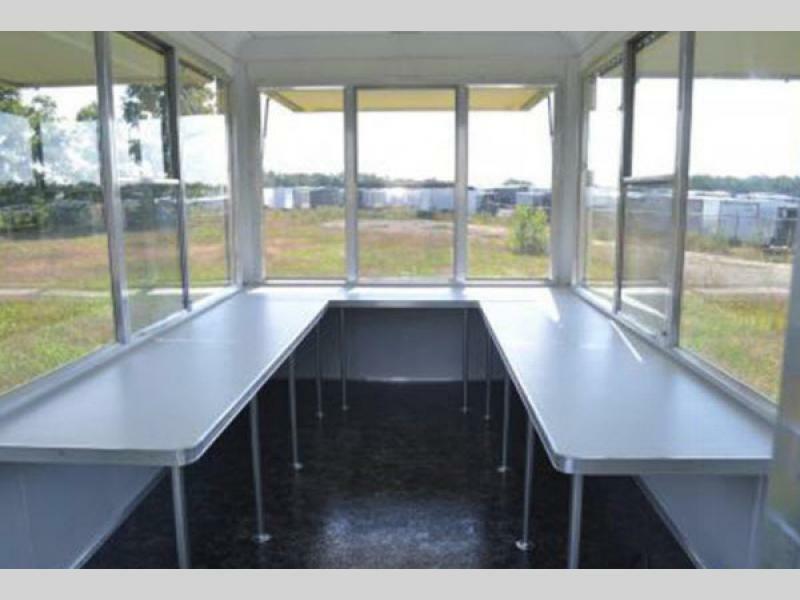 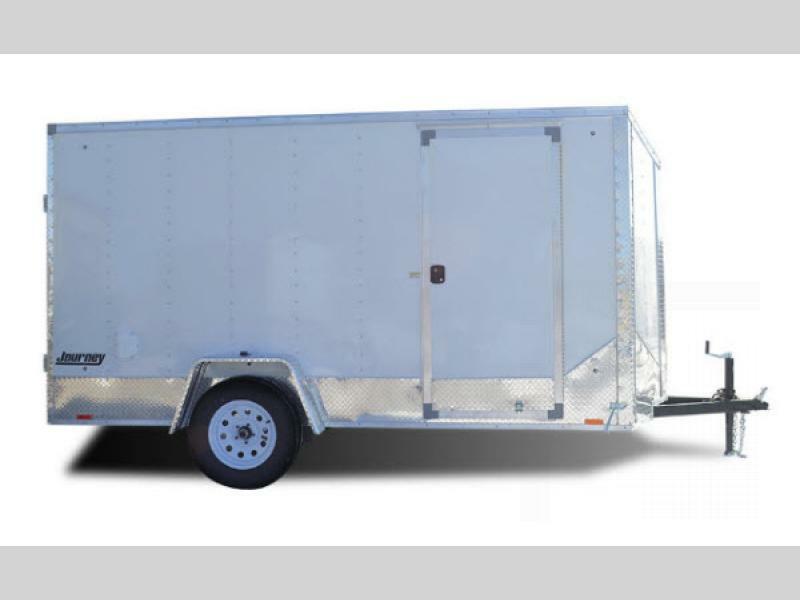 These enclosed trailers are available in 5', 6', or 7' widths. 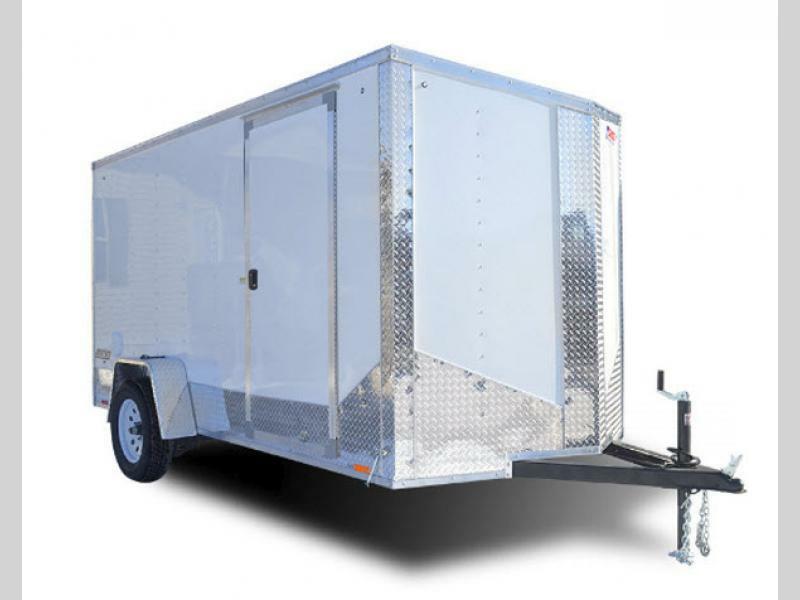 Each model has an aluminum exterior, a one piece aluminum roof, and aluminum fenders. 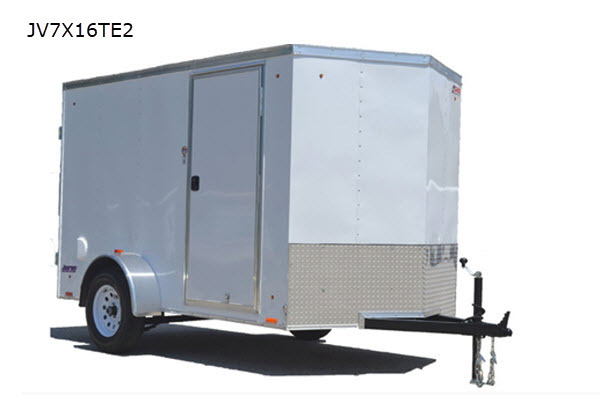 There are single or tandem axle models available with lengths ranging from 12'-20'6". 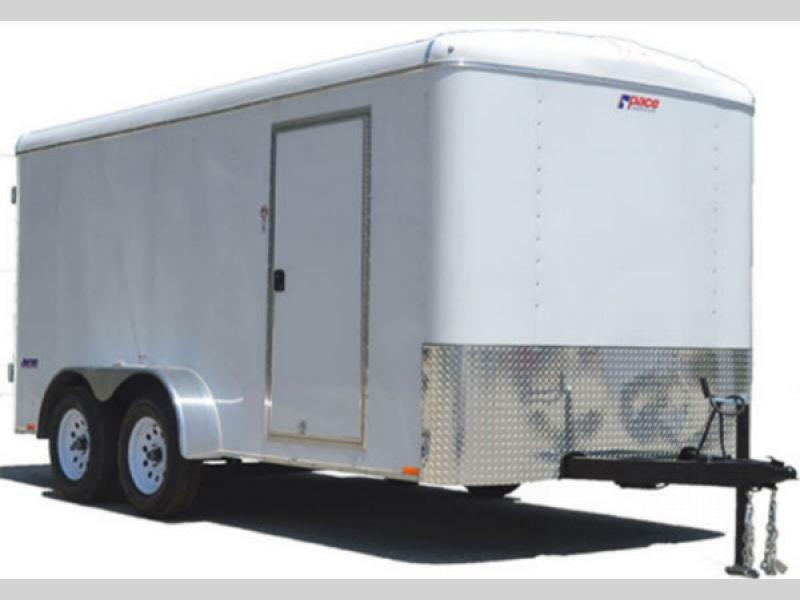 For a durable and affordable enclosed cargo trailer, you will want your journey to begin with a Pace American Journey cargo trailer.